One set includes one bottle and one powder spray top. Mica not included. 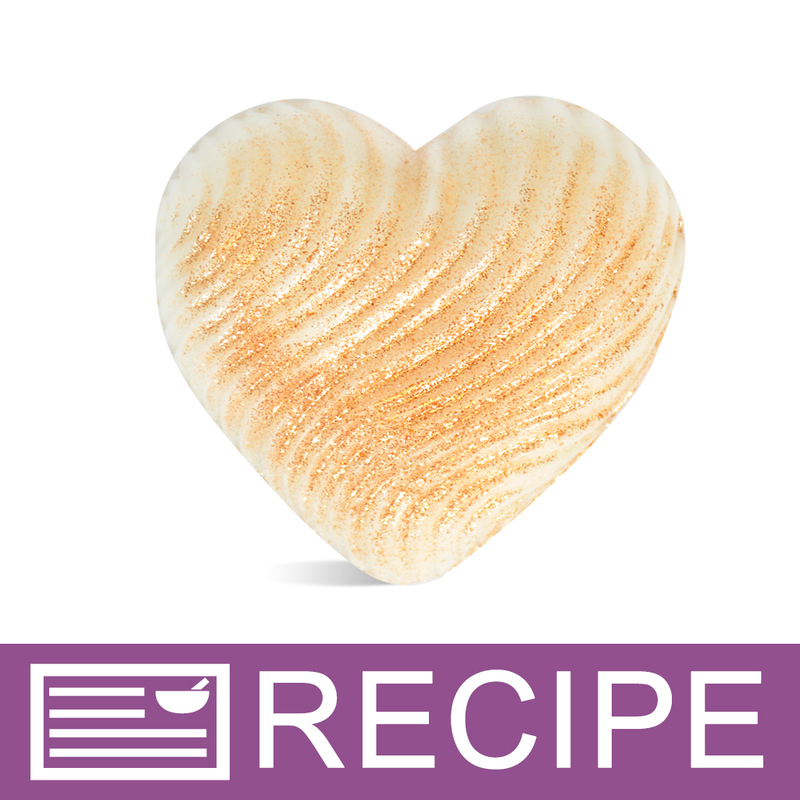 Fill this bottle with dry powders, glitter and mica to spray onto soap or bath fizzies. Powder disperses in a mist. 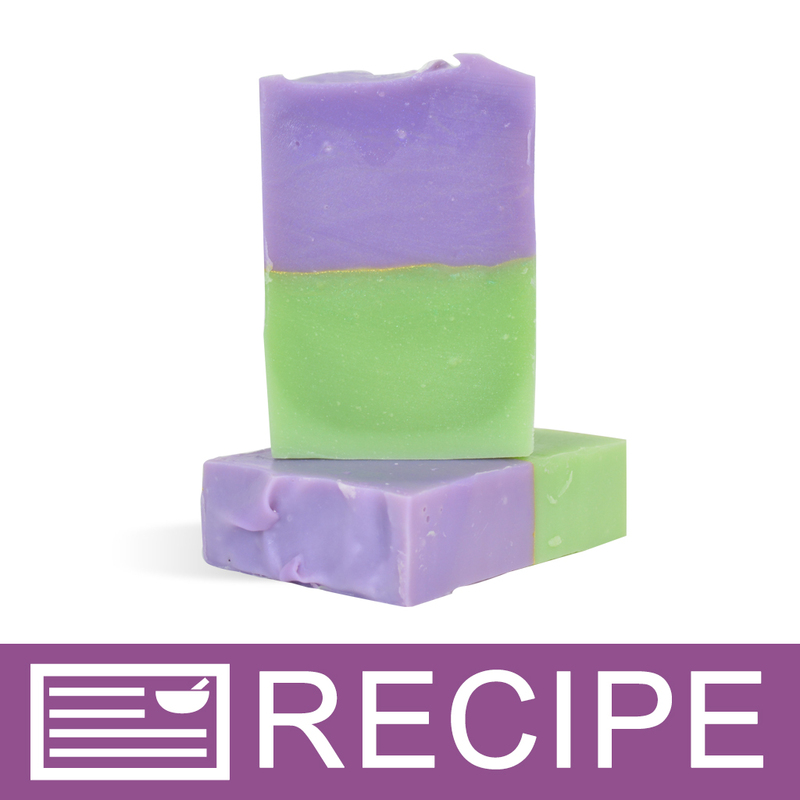 Perfect for pencil lines in soap. Not recommended for use with pigments and oxides. Container Size (oz. ): 1.18 Diameter: 1.25"
Fill bottle with powder. Screw top onto bottle. Remove cap. Point nozzle towards product and spray to disperse powder. Powder will become very airborne. 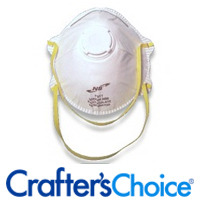 We recommend protecting surfaces and wearing a face mask. COMMENTS: I use these to spritz my bath bombs with glitter and mica. It works well and leaves a lovely sparkle on the bombs. I only gave it 4 stars because the color kind of clumps rather than a wide even coverage. I know there are different types of nozzles, so maybe a different one would work better. Even so, I do like these and use them often. "Powder Spray Set - 35 ml (Standard)"
COMMENTS: LOVE LOVE LOVE! I can't believe I waited this long to get one. Perfect for getting a uniform spray of glitter. No more dipping in the jar, pinching and sprinkling with my fingers only to get an uneven coverage. So easy to use and a real time saver. COMMENTS: I call this the fairy duster because every time I use it, I expect a geenie or fairy to come up from the billows of the earth!. LOL... No, this product is a life saver for me as I love how the glitters disperse from the bottle. Prior methods of using other utensils just didn't cut it and this is the perfect dispenser. Thank you! COMMENTS: So glad I bought this to apply different mica to my CP soaps and Bath Bombs, will definitely be ordering more for all my colors! COMMENTS: This works great for getting a nice coverage of glitter on multiple products! Was tired of pinching in the jar to sprinkle glitter. Lol This works great! 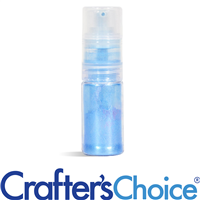 COMMENTS: Finally, the perfect applicator to apply glitter to the tops of my CP soaps. It goes on evenly and applies just the right amount. Off to buy more for more colors. COMMENTS: Used to help "paint" glitter onto bath bombs. Works well. 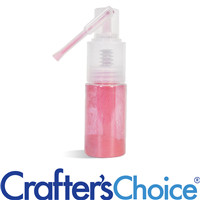 "Love this little powder spray bottle"
COMMENTS: Works great for spraying glitter on top of soap loaves. Plan on buying more for other colors. COMMENTS: I like that it sprays pretty evenly and that it makes less mess then using a salt shaker. "Made a mess and was a lot of work to use"
COMMENTS: I bought this item to make a pencil line with mica. It was hard to pump and only a little came out at a time. I therefore had to pump it a lot and my forearm started to cramp. There was also mica "cloud" that didn't settle onto the soap and got all over the place. When I could finally see that there was a thin veneer of mica over my first layer (uneven thickness), I added the second layer. In the final bars, the pencil line is not visible. I will try it once more, but I will likely go back to using a tea strainer. Argh!. COMMENTS: Makes my life easier!! My pencil lines look amazing!! Even distribution and easy to use!! "Favorite for micas & glitters!" COMMENTS: By far one the most favorite piece of equipment that I have purchased in a long time. Love that the pump doesn't clog or oversaturate an area with too much glitter or mica. Toughest part... deciding what colors to go into the bottle. "What is the maximum micron size glitter I can use in this sprayer? I have .008 hex up to a mix of 200-700 microns." Staff Answer The maximum micron size we would recommend is .008". "Can this be used as an applicator to apply dry shampoo to hair? Is it able to spray heavy powders like clay?" Staff Answer We would not recommend using this spray bottle for dry shampoo. The powders would be too heavy and it does not dispense much product when sprayed. "What size glitter does this take? Can you use the ultra fine 1/128 glitter with this? " Staff Answer Yes, the ultra fine glitter would work fine in this sprayer. "What is the easiest way to fill the sprayer? How difficult is it to clean and can I reuse them for different colors? Thank you!" Staff Answer We recommend adding about a teaspoon of mica into these spray bottles. It may be difficult to clean these and make sure all inside parts are completely dry. You may want to have dedicated sprayers for all your mica powders.